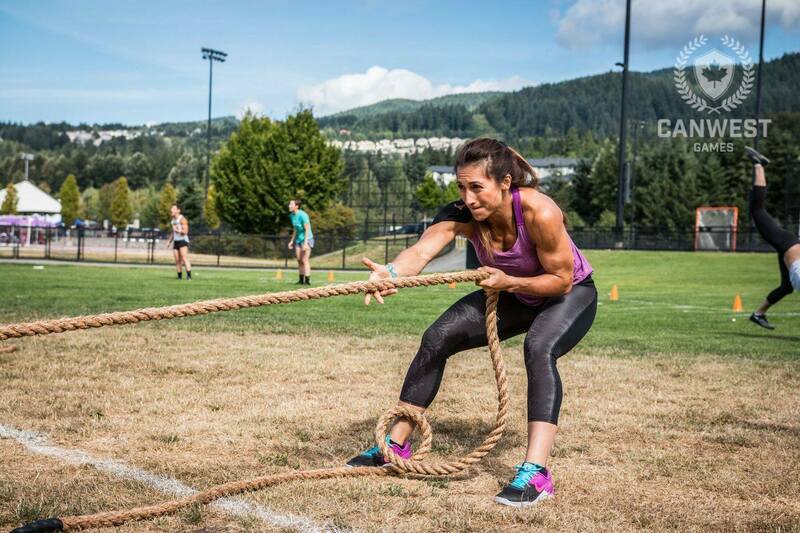 CrossFit Inc. today announced three new officially sanctioned events that will lead to invites to the 2020 CrossFit Games. These events expand the 2019-2020 season calendar as outlined in previous event announcements. Individual and team athletes will take the competition floor at newly sanctioned CrossFit competitions in Dublin, Ireland; Vancouver, Canada; and Quebec, Canada. The champions of the men’s, women’s and team competitions at each event will receive invitations to compete at the 2020 CrossFit Games in Madison, Wisconsin. In March 2020, the spotlight will turn to Quebec, Canada, on the road to the CrossFit Games. "The Atlas Games were created with one goal in mind: to provide a world-class competition experience for athletes, judges and volunteers,” says event director Alexis Leblanc-Bazinet. “It is an honour and privilege to now offer that opportunity alongside CrossFit Inc.” Building on its deep roots in the Canadian CrossFit community, this Sanctionals™ event will showcase local, national and international athletes. Atlas Games is now a CrossFit, Inc. sanctional™ event. 2020 CrossFit® Atlas Games winners of the elite divisions (Men, Women, Teams) will receive an invitation to the 2020 CrossFit® Games®, in Madison. CrossFit® Atlas Games will be held in Montreal in April 2020. Following the 2 onsite qualifications (YYZ and YUL) there will be an online qualifier in November 2019 as well as a Team Qualifier in January 2020. Teams for the 2019-2020 season will be composed of 2 men + 2 women. --- Atlas Games devient officiellement un évènement sanctionné par CrossFit, Inc. Lors des jeux en 2020 les gagnants de la division élite (homme, femme, équipes) obtiendront un laissez-passer pour les CrossFit® Games® en 2020, à Madison. Les CrossFit® Atlas Games seront en avril 2020, à Montréal. Suite aux deux qualifications sur place (YYZ & YUL), il y aura une qualification en ligne en novembre 2019 ainsi qu'une qualification d'équipe en janvier 2020. Les équipes pour la saison 2019-2020 devront avoir 2 hommes + 2 femmes.